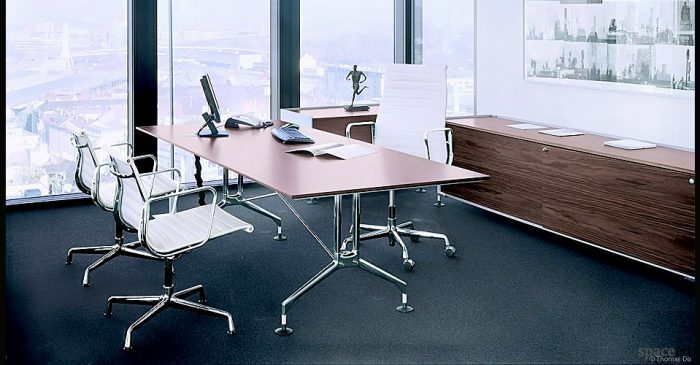 Where do your employees spend most of their time? 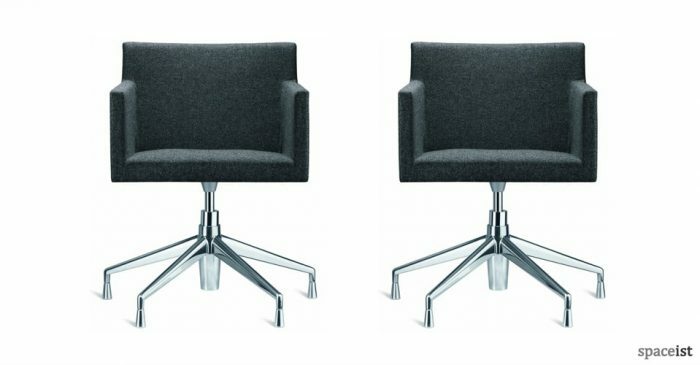 On their chairs of course. 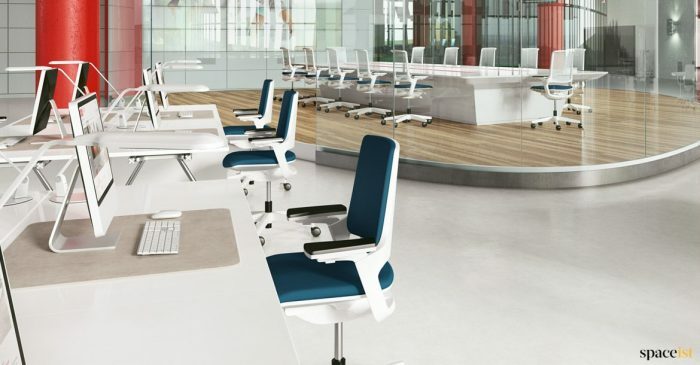 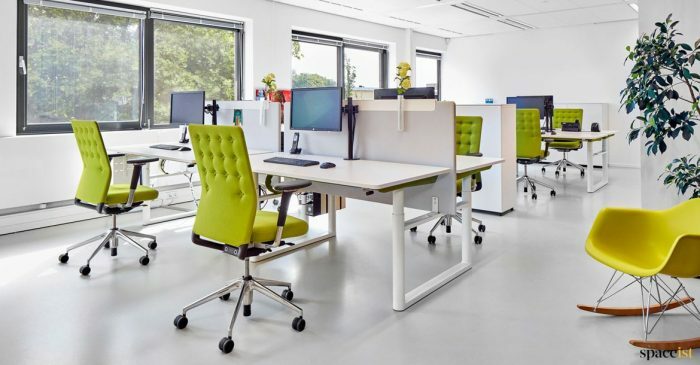 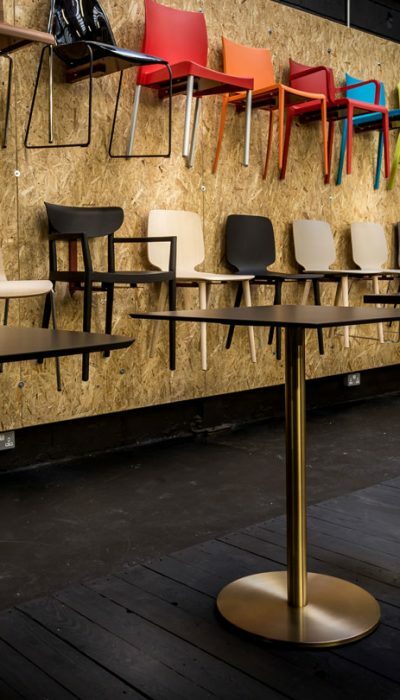 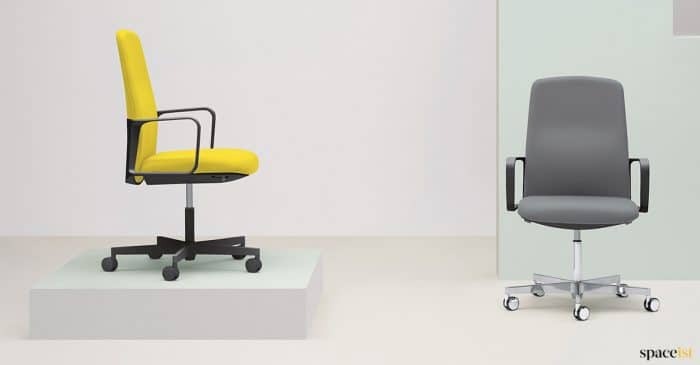 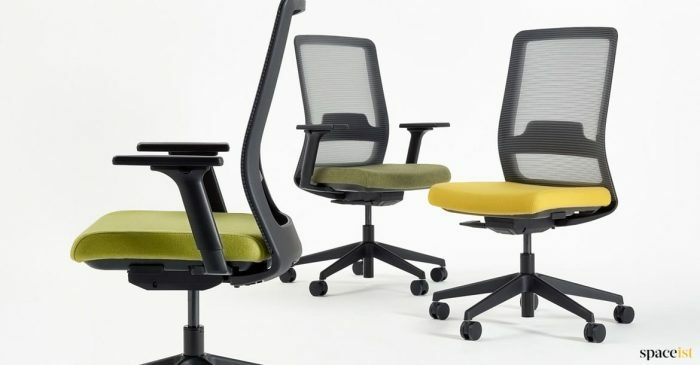 So it’s really important to make sure that your company seating arrangements are comfortable, ergonomic, fully height adjustable and of course, beautifully designed. 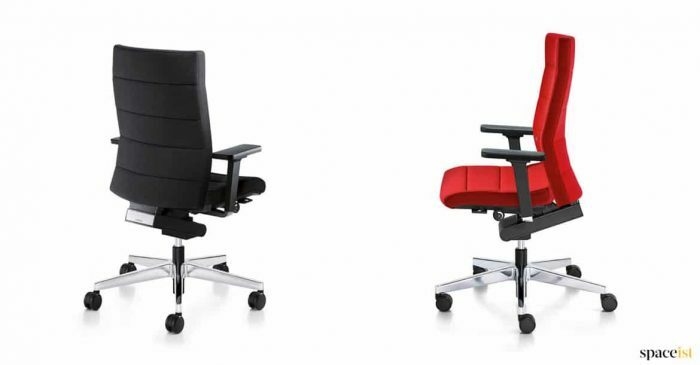 Just like our office chairs. 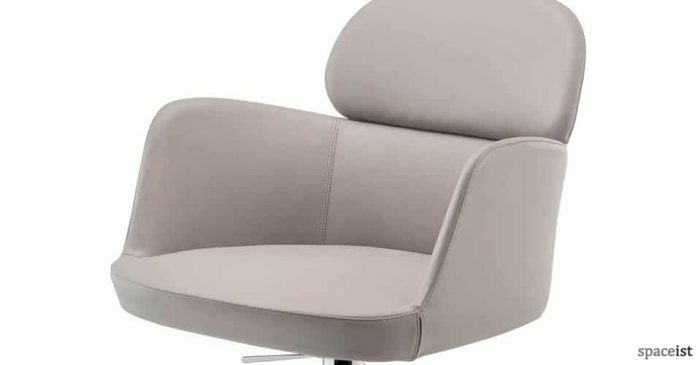 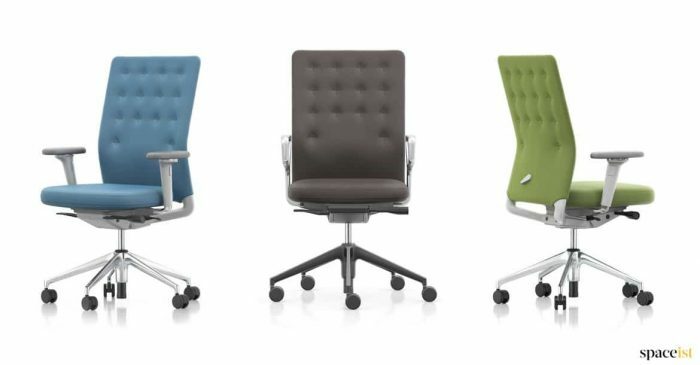 With custom options including hundreds of fantastic fabric colours, plus logo and brand colour matching, we’ve got your new office chairs nicely covered. 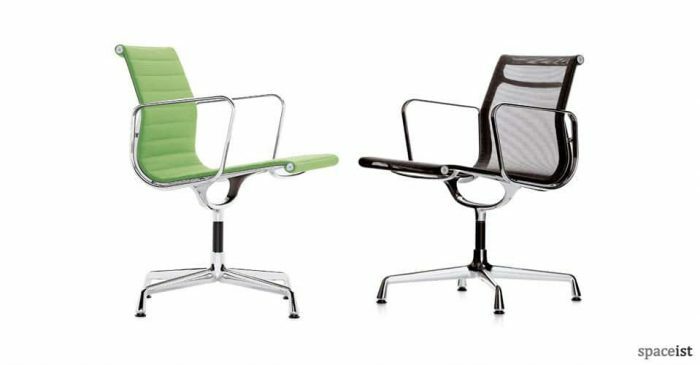 Prefer a mesh chair? 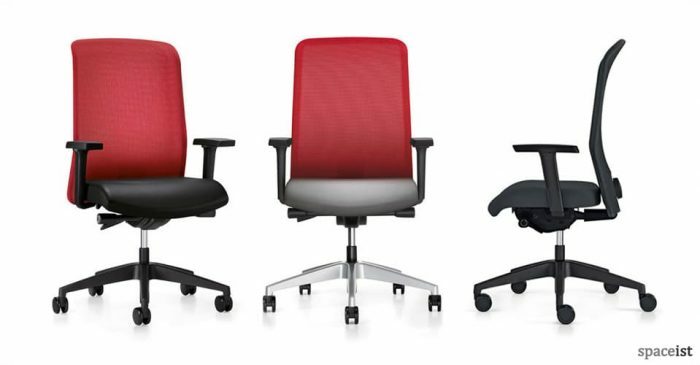 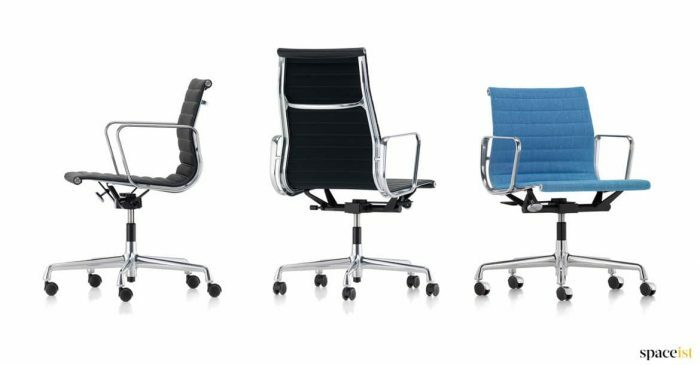 We have a wide variety of task and desk mesh chairs available. 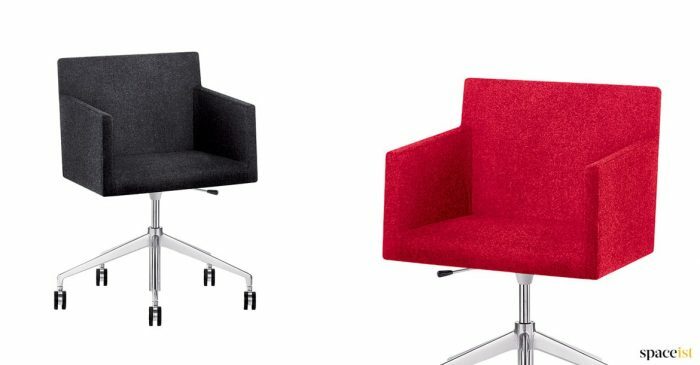 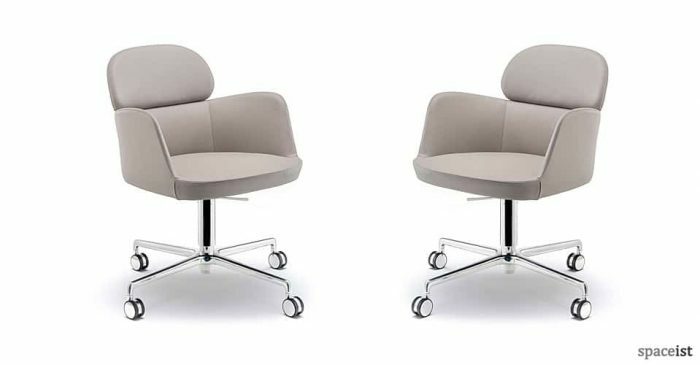 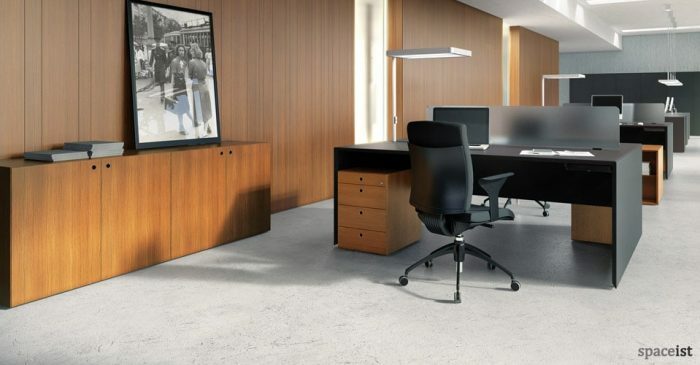 Our high quality office and swivel chairs don’t just look and feel great, they’re also hard wearing and even come with matching desks. 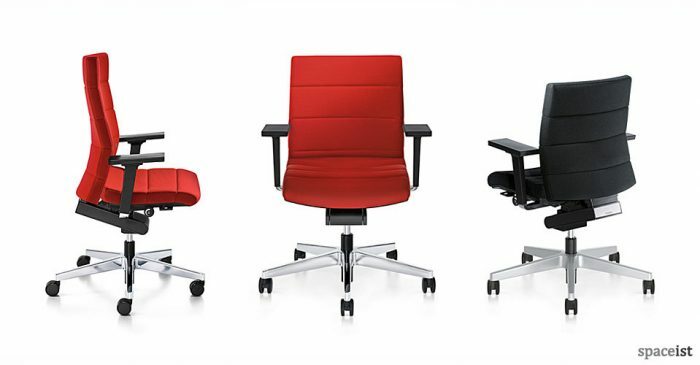 All made in the EU and covered by our 5 year warranty as standard. 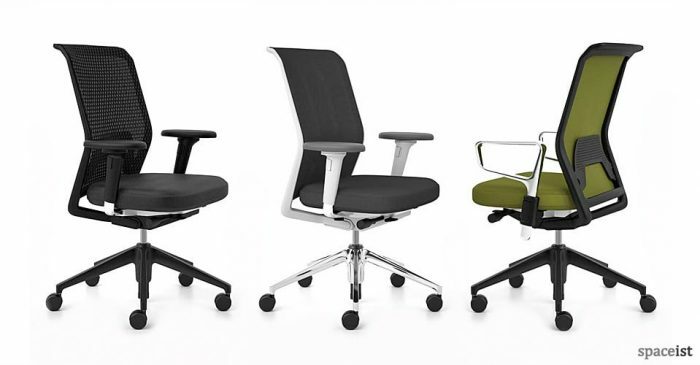 Fully adjustable office task chair. 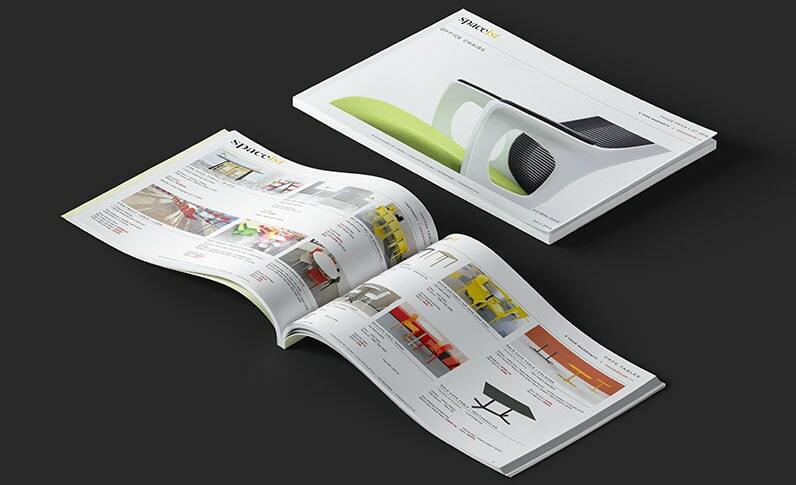 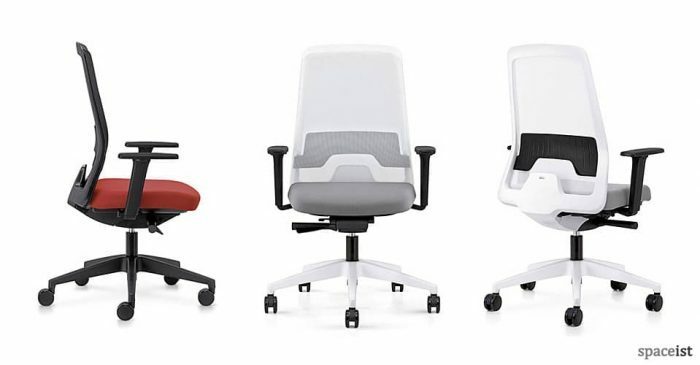 Adjustable seat height, forward tilt, back tilt with tension control and lumbar support are all options. 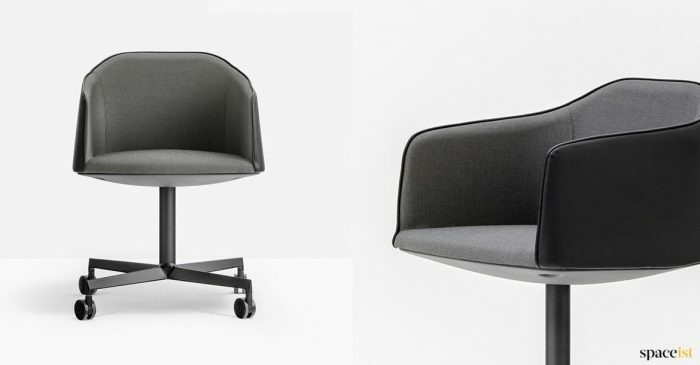 Fabric upholstered task chair. 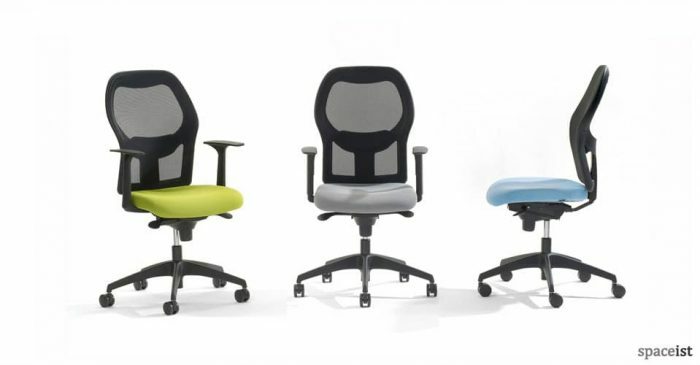 Adjustable seat & back in various bright and plain fabric colours. 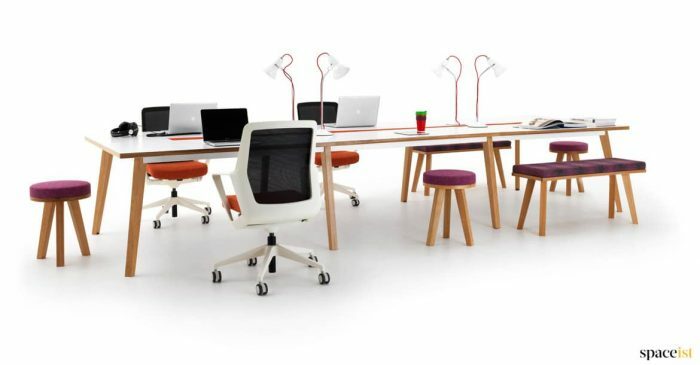 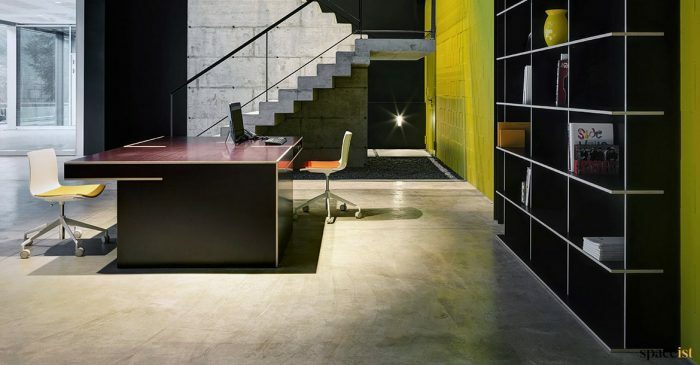 Shown with Forty-five desk. 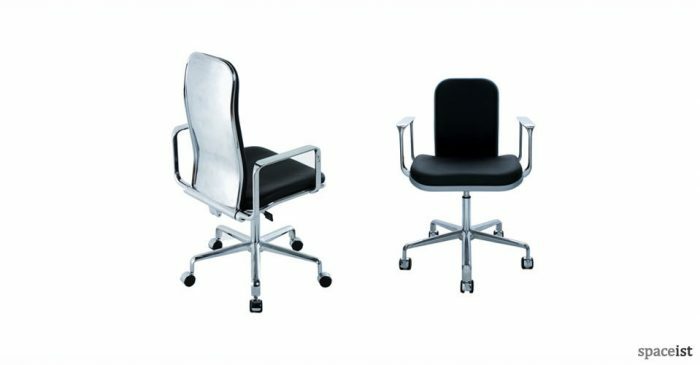 Fully adjustable black and white task chair with a red, green, light blue, dark blue, grey blue, sand, black, anthracite or grey seat. 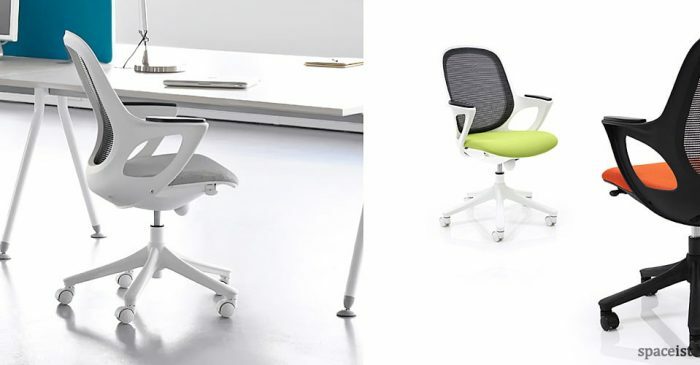 Adjustable white desk chair with a mesh back. 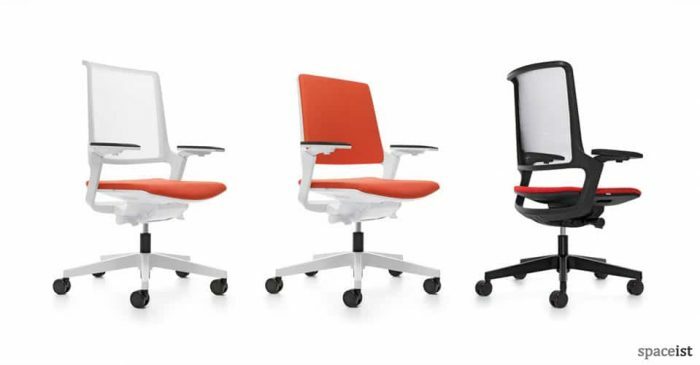 Frame comes in white or black with a black mesh back. 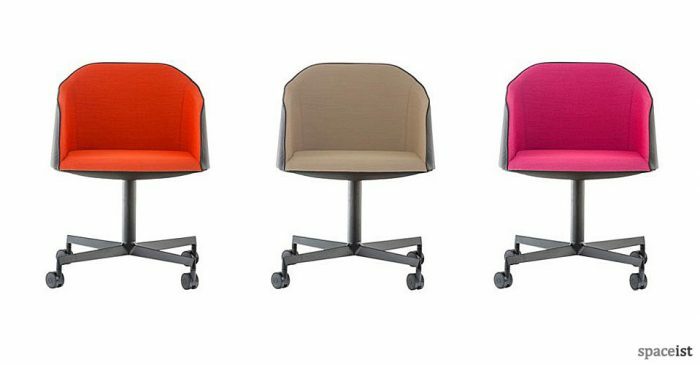 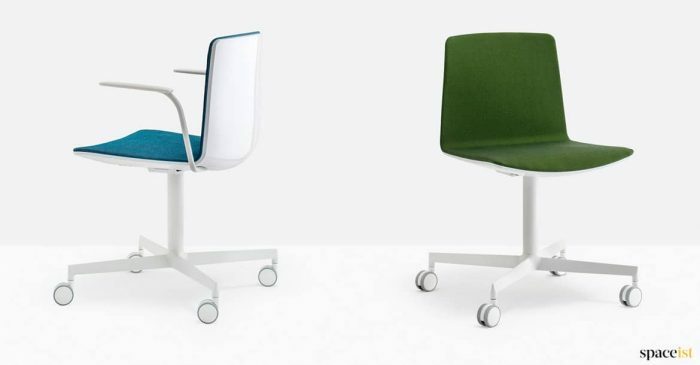 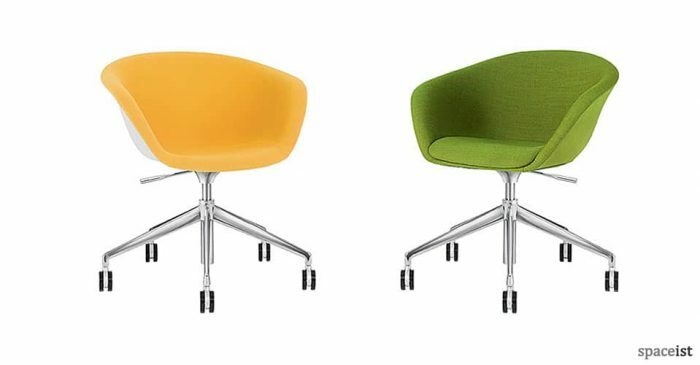 Mesh task chair in colourful fabrics. 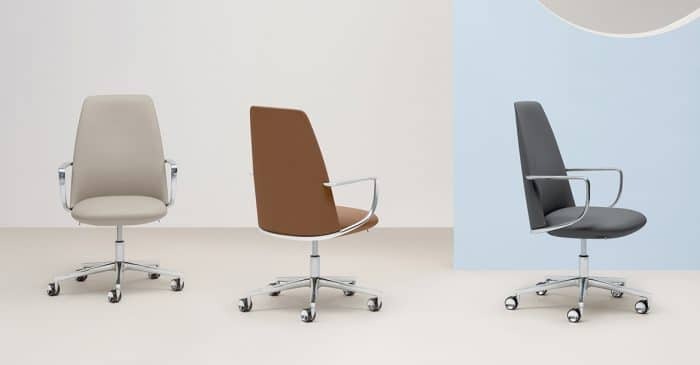 Seat colours are black, orange, dim-grey, brown, dark blue, cognac, avocado & dark grey. 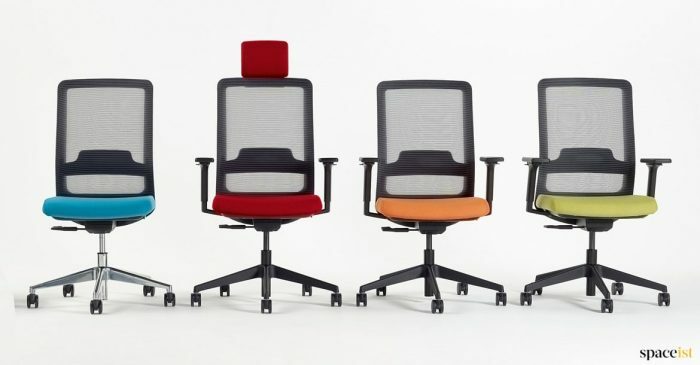 Mesh back desk chair with a padded seat in over 15 colours. 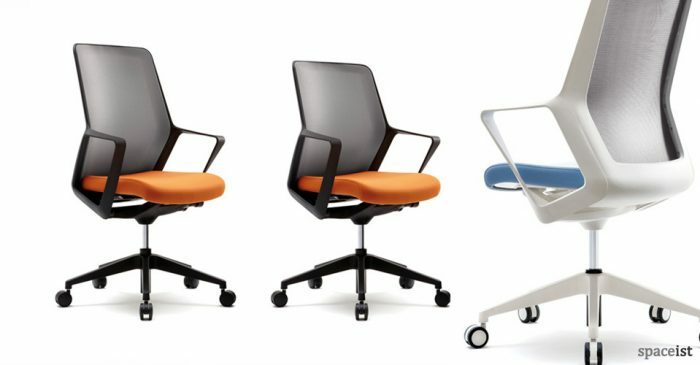 Frame comes in or black. 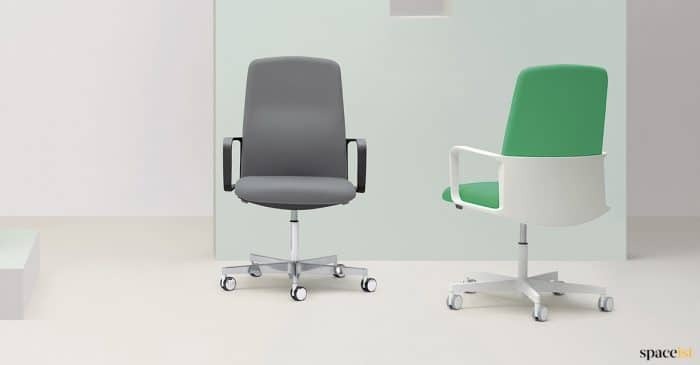 Fully adjustable white task chair with a red, green, light blue, dark blue, grey blue, sand, black, anthracite or grey seat. 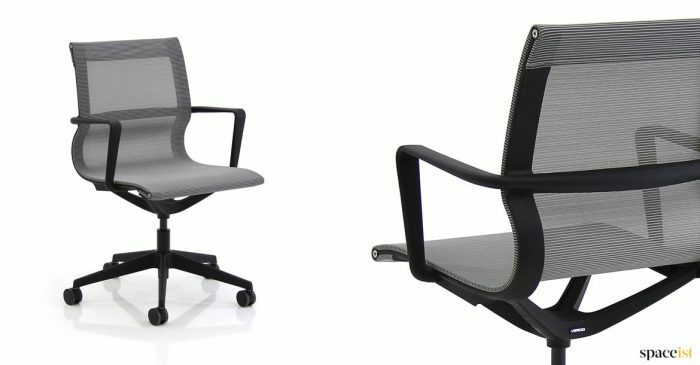 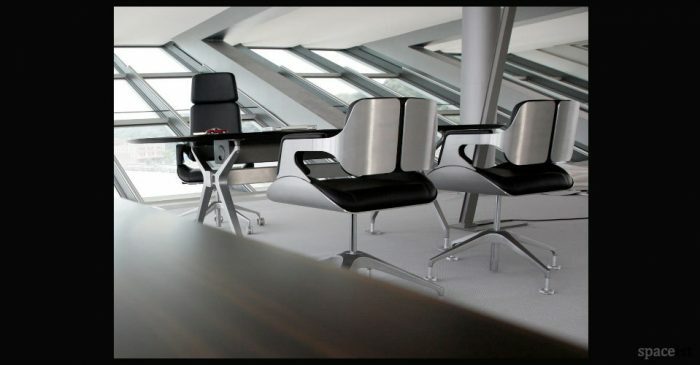 Economical white and black egg shaped office desk chair. 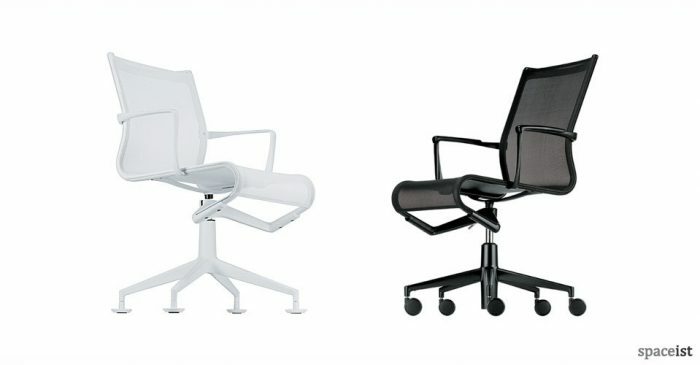 Height and tilt adjustment as standard. 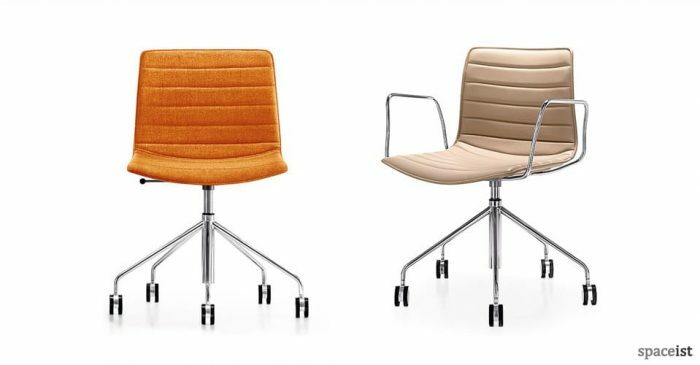 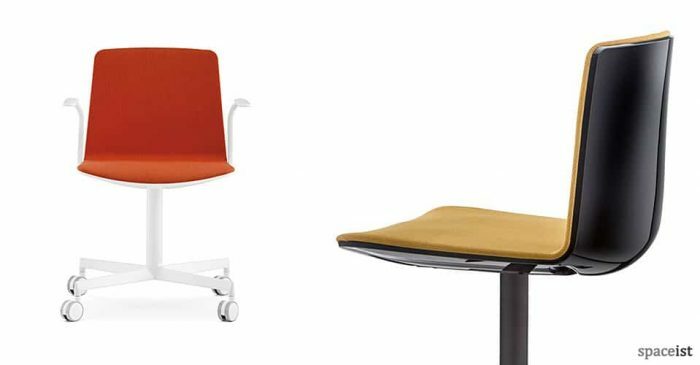 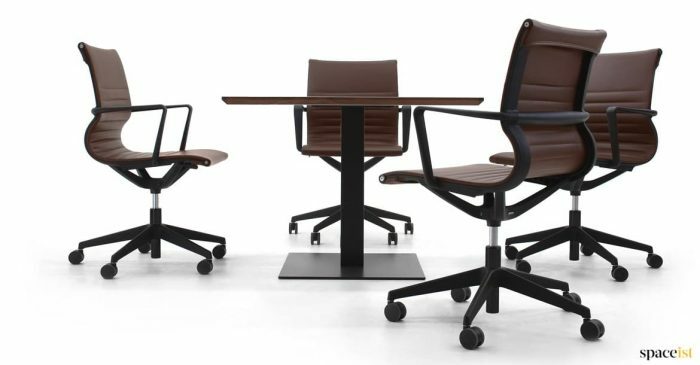 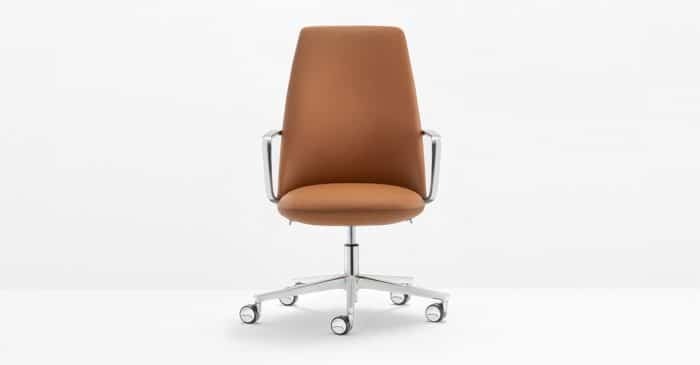 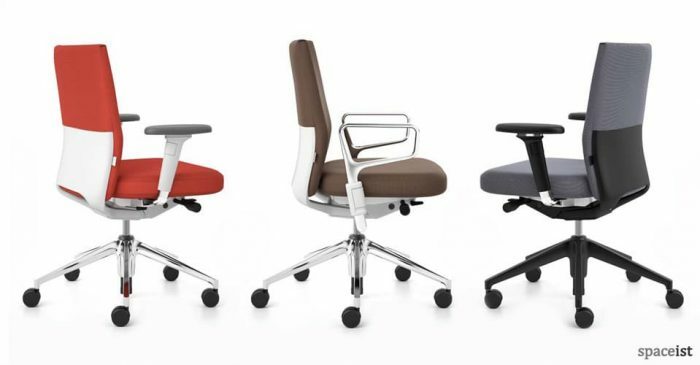 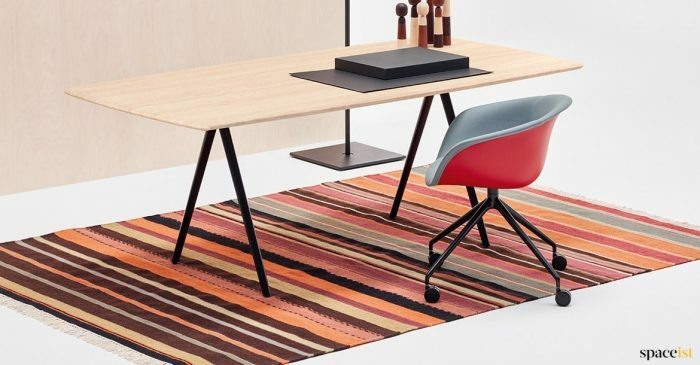 Colourful office desk chair in black, orange, dim-grey, brown, dark blue, khaki, cognac, avocado, dark grey. 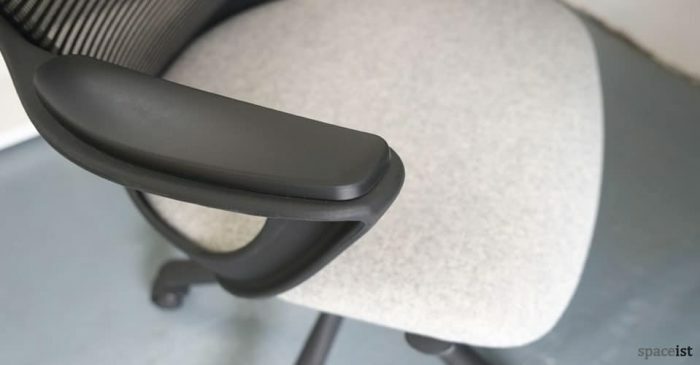 Optional adjustable lumbar support.